I’m sure many of you are already aware that numerous Korean players have been moving to China to play their domestic football as of late. The numbers may shock you, as 9 of the 16 Chinese Super League teams will have a KPA (or in the case of Guangzhou R&F, two KPAs) on their roster this year. A further two KPAs will be playing in the Chinese second division, at least until the summer transfer window reopens in July. Here is a full list of the KPAs plying their trade in China this season. While a handful of these dozen KPAs may be familiar, there are clearly some players on the wrong side of 30 going to China for the money, and were signed by the clubs so they could use their Asian foreigner slot (in addition to four more unrestricted foreigner slots). With the Chinese Super League season set to kick off this weekend, here’s the latest news on the Chinese KPAs. 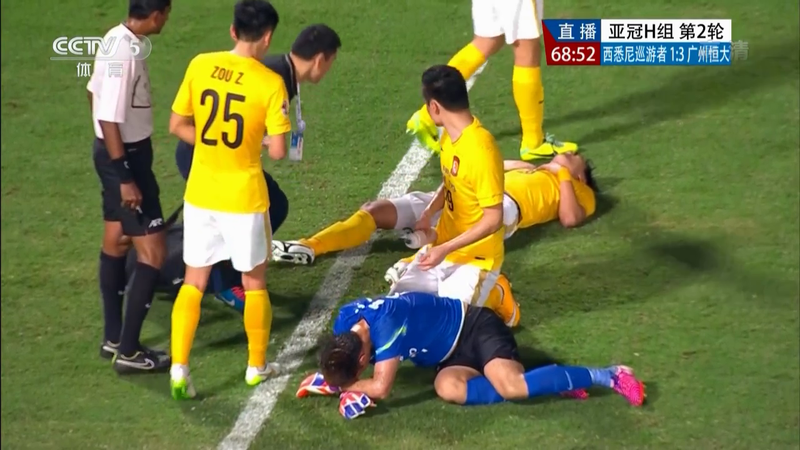 Ha Dae Sung has not seen the pitch for two weeks since being injured two weeks ago in the AFC Champions League qualifying playoffs. He was substituted off in the 62nd minute of a 3-0 win over Thai FA Cup winners Bangkok Glass. No specifics on his injury, but it was reportedly game-time decisions on his availability in the past two weeks. 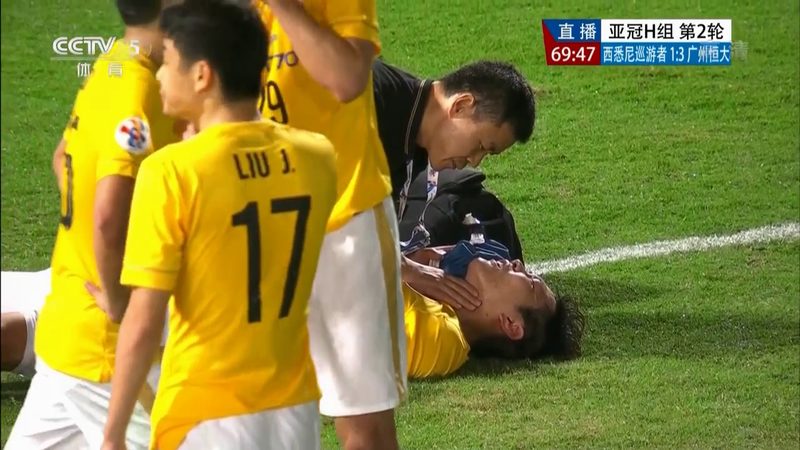 An injury scare last night for Guangzhou Evergrande’s Kim Young Gwon as he was involved in a nasty collision with his own goalkeeper. 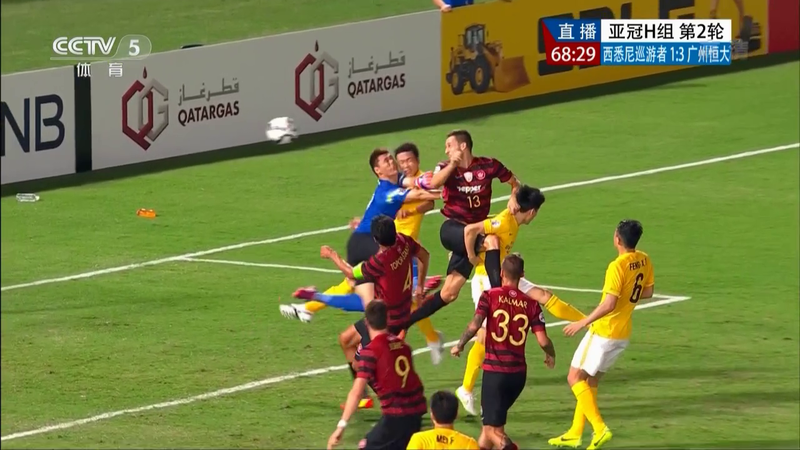 Halfway through the second half, he clashed heads with his own goalkeeper while both players were keeping their eyes on the ball while defending a free kick. Take a look below to see the severity of the collision as play was halted for about 15 minutes, leading to a whopping 17 minutes of stoppage time. The hard hit knocked him to the ground, and while he was down and out for a few minutes, he was back up shortly and walking around under his own power. From the few times the cameras caught him, it appeared that he might have briefly lost consciousness. In the end, it looked like he came out on the better end of the collision. He was eventually substituted off when play resumed, even though it seemed like he wanted to stay in and finish out the game. 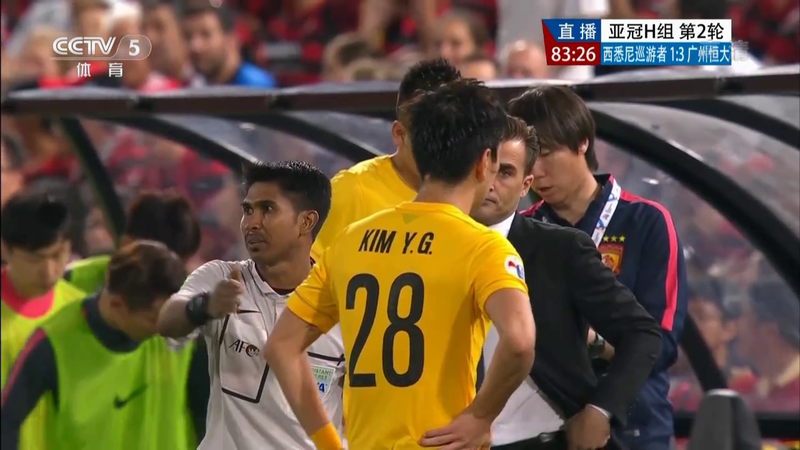 It was probably a smart move for head coach Fabio Cannavaro to take Kim out. It’s always better to be safe than sorry, especially when dealing with head injuries. However, I wouldn’t be surprised if Kim is back in the starting lineup this weekend when the Chinese Super League season starts. Continuing on with the other KPAs, Evergrande’s crosstown rivals R&F have already played four competitive games this season. Their third-place finish in the league last season meant they entered the continental competition in the second qualifying round. A 3-0 home victory over Singaporean champions Warriors FC three weeks ago followed by a 3-1 win in Australia over Central Coast Mariners two weeks ago meant that Jang Hyun Soo and Park Jong Woo‘s team had qualified for the competition proper [check out Jang Hyun Soo’s beautiful volley from the first game from a recycled corner kick]. Updates coming soon as the regular season kicks off this weekend. 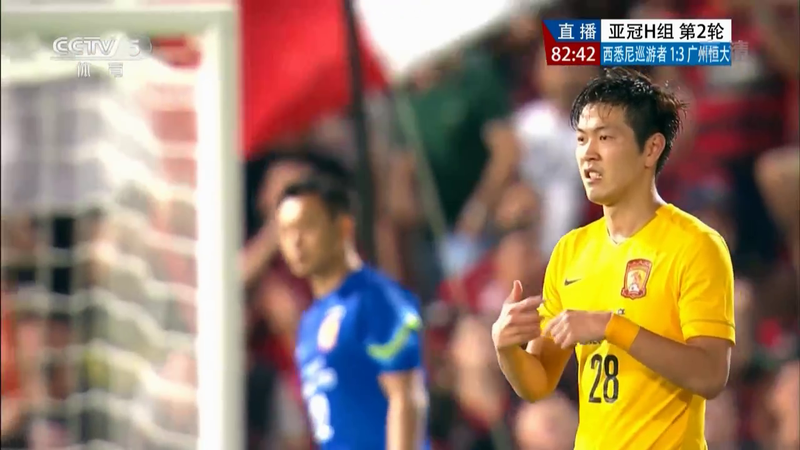 Park Ju Sung’s Guizhou Renhe will be hosting Kim Yoo Jin’s Liaoning Whowin Saturday evening, but it’s not a guarantee either player will start. 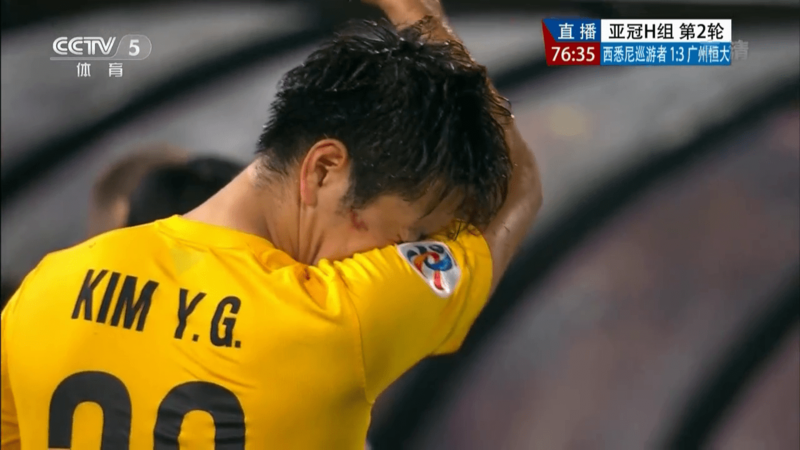 Monday night will see Kim Young Gwon’s Guangzhou Evergrande host Cho Yong Hyung’s Shijiazhuang Ever Bright. Whoa, a new writer? Come in Tavern owner – confirmation needed. If so, welcome to the crew Derek. We’ve needed someone to keep tabs on our Chinese KPA’s (seeing that there’s so many now). Yes indeed – confirmed – Derek is now on board and I will properly intro him in a post coming out later tonight as a Fri kickaround.